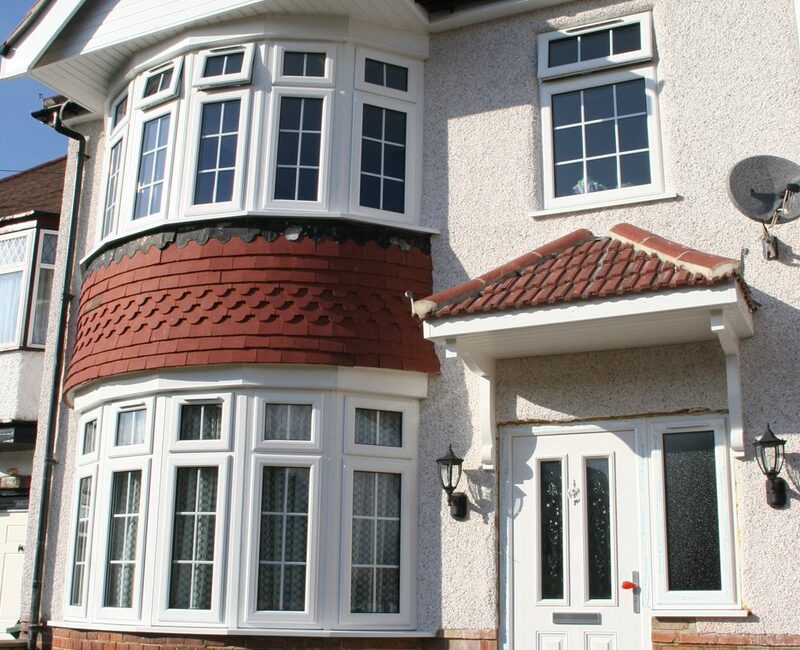 If you’re looking to give your property a stylish, low maintenance upgrade, choose One Collection uPVC windows. 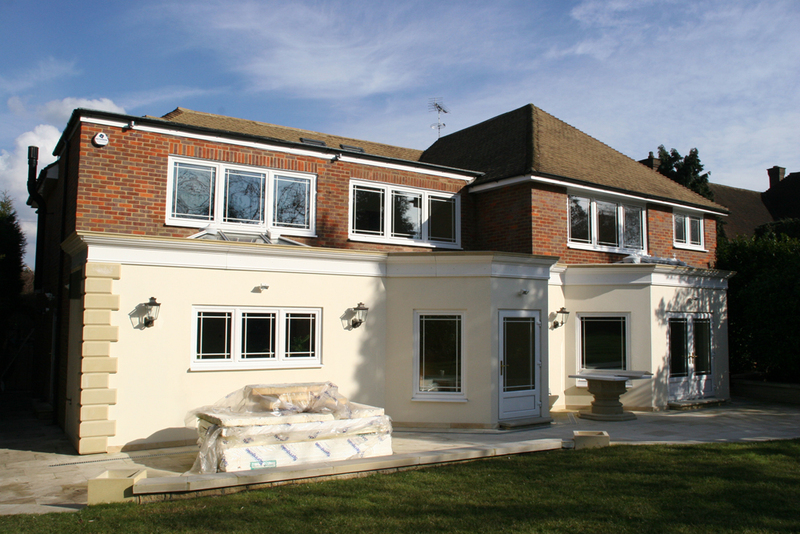 uPVC windows have been the most popular home improvement choice amongst West London homeowners, chosen for their versatile style and high-performance. We manufacture all of our products at our Perivale, Greenford factory. This means we know that our products are of high quality, built to last and are great value for money. If you’re still not convinced, discover more benefits of the Everglade service and product range below. 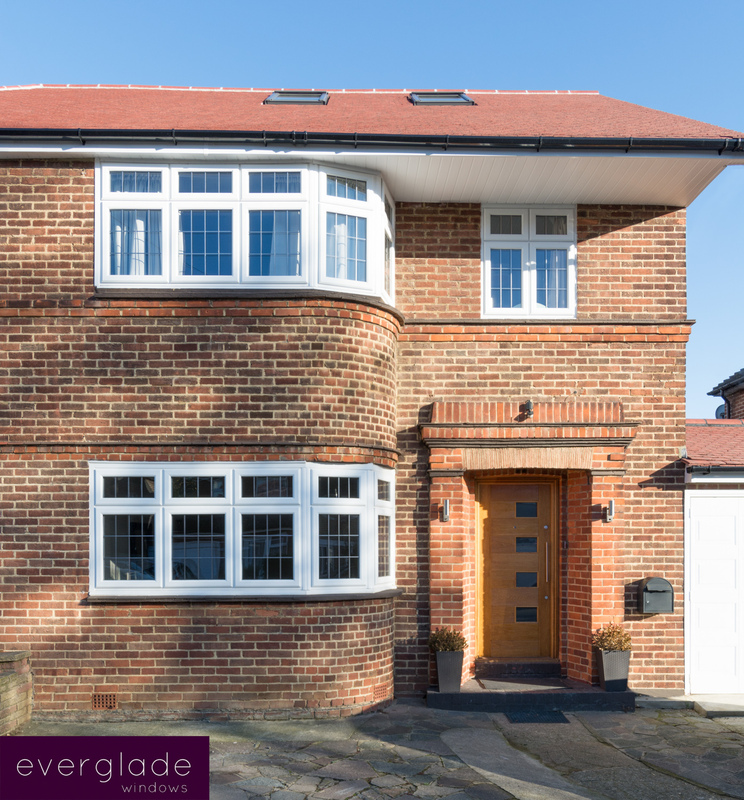 So, whether you are looking for a period style window replacement for your Hammersmith home, or a straight replacement for your existing classic casement windows in Barnet, Everglade Windows can help. 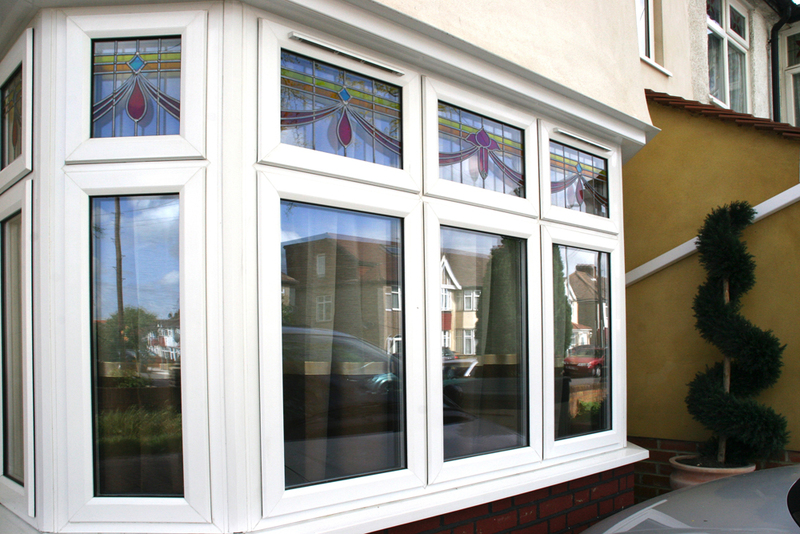 Ask our experts today for more information on your new windows, or start designing them online with our window designer. 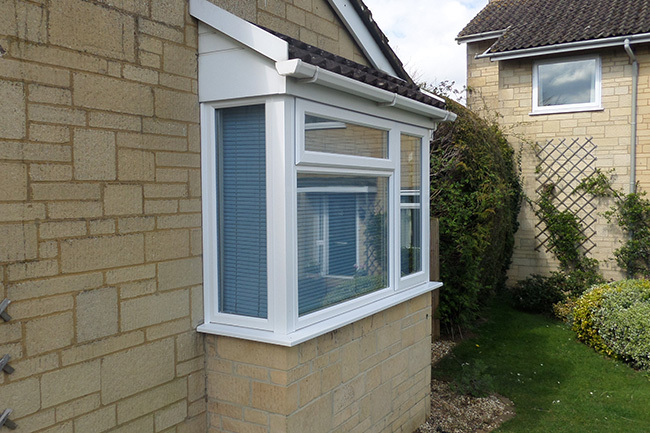 There are three uPVC profiles to choose from: Ovolo, Chamfered or Flush. 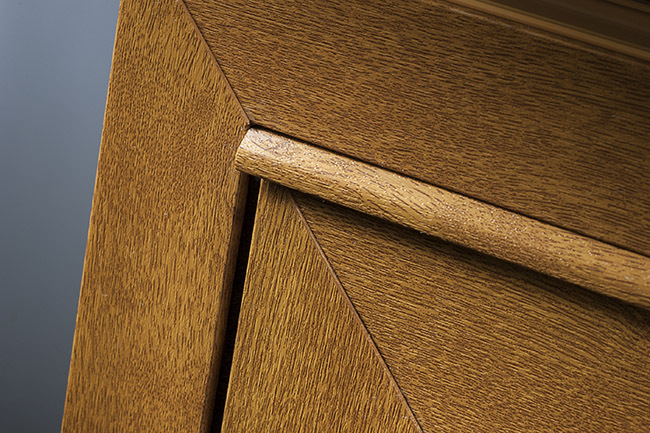 OC-Ovolo offers curved elegance for a soft appearance. 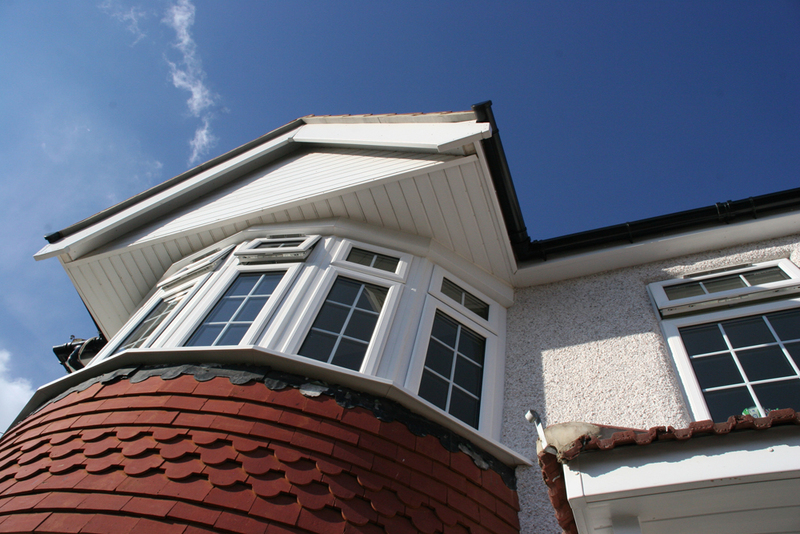 This makes them a beautiful choice for traditional homes, such as properties in Ealing. 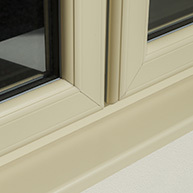 The sleek profile of OC-Chamfered offers a modern finish, ideal for design-conscious homeowners looking to add contemporary style. 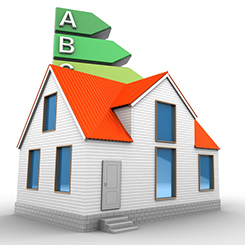 This is a great choice for modern homes, such as properties in Chiswick. 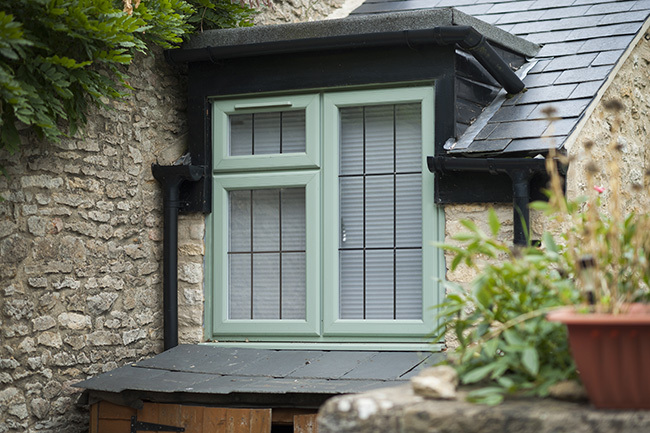 OC-Flush sash windows are the perfect timber alternative replica, the best choice if you’re looking to replace your wooden windows but want to preserve the character. 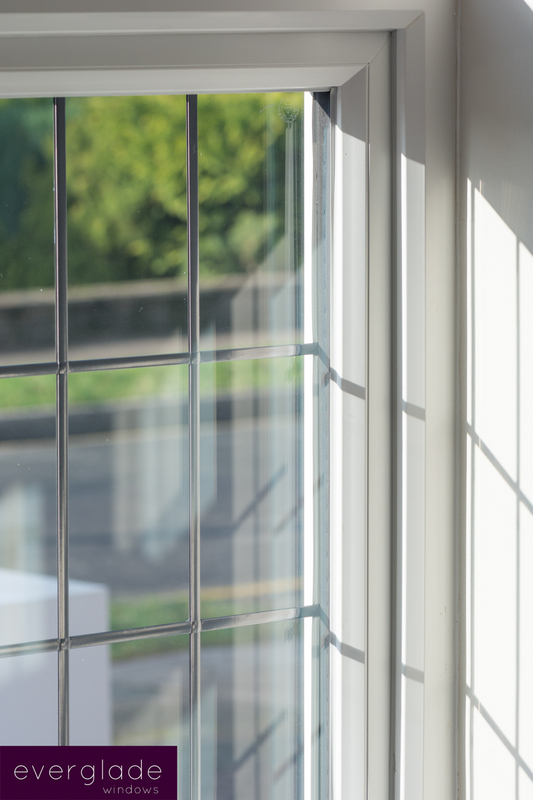 Our flush sash windows offer the perfect combination of authentic beauty and modern-day performance. 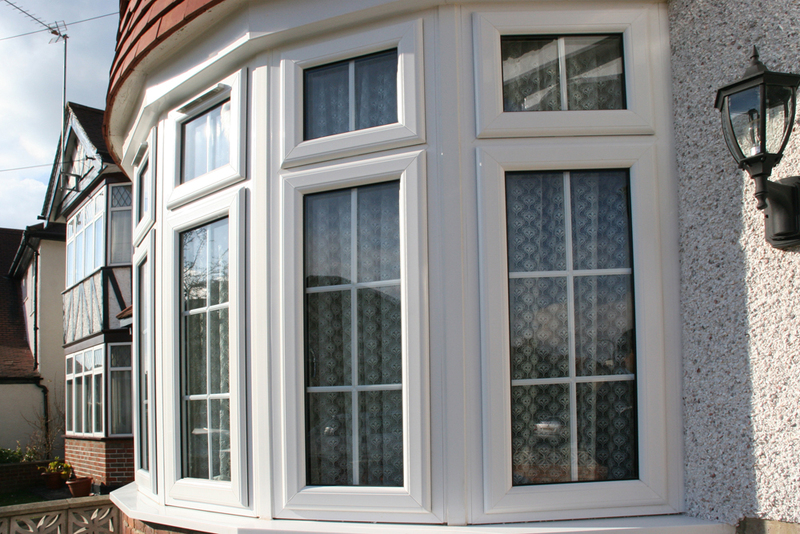 Casement windows are the classic window style, most popular due to their simple design. 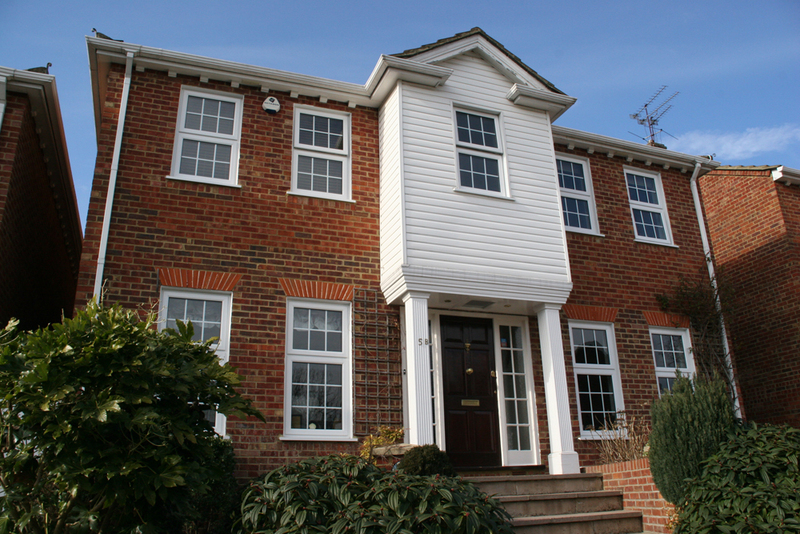 Casement windows are versatile and will complement any home, from traditional or modern. 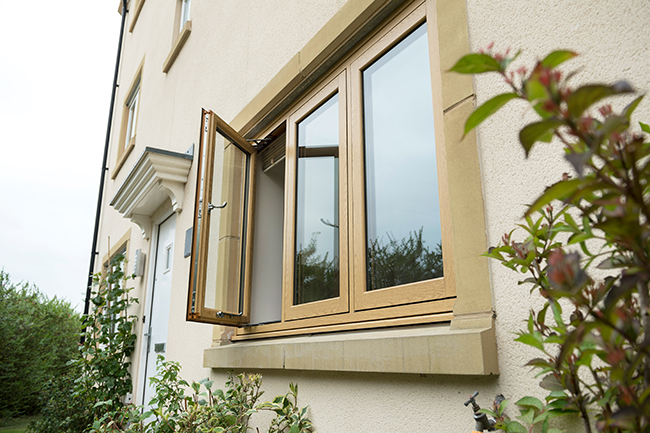 Tilt & turn windows are cleverly designed to offer functionality. 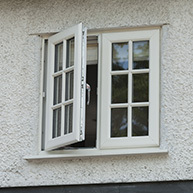 They can either tilt inwards to open at the top, or turn inwards for a fully opened window. This helps you to achieve optimum ventilation and easy cleaning, whatever the weather. 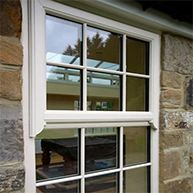 Create the look of a traditional sash window, with the practicality of using modern uPVC casement windows. 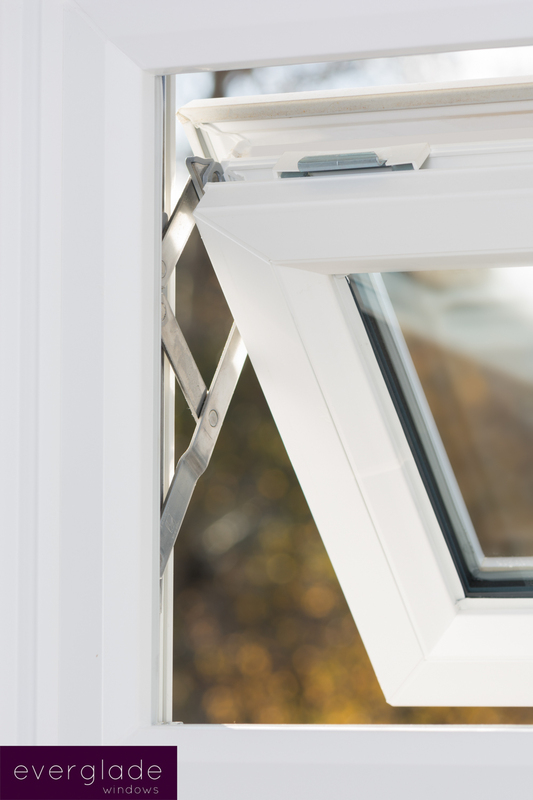 The addition of decorative horn details to our One Collection windows can recreate the look of a traditional box sash, but with modern acoustic and weather performance. 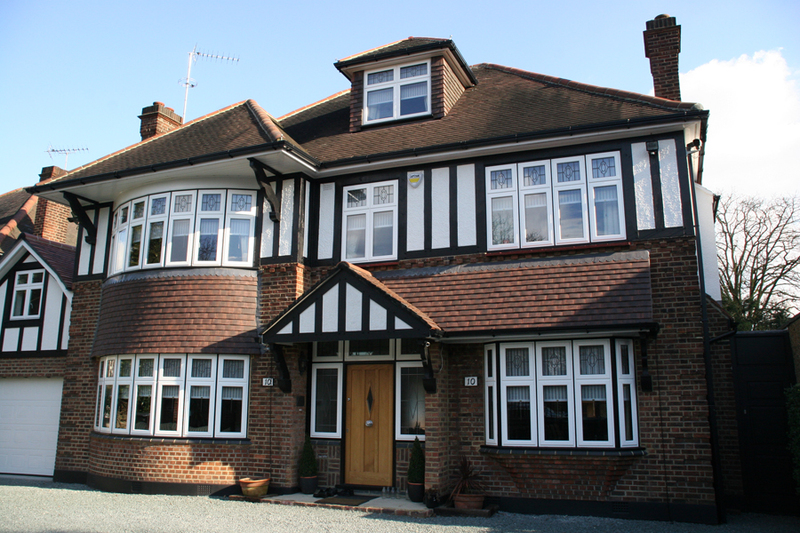 The horns are integral to the window sash for an authentic appearance, perfect for Georgian homes in Hammersmith looking for a timeless classic, with 21st century benefits. 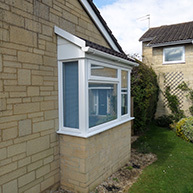 The One Collection of uPVC windows is available with Georgian bar and astragal bar options. Classic Georgian bar style windows create an authentic period look ideal for traditional homes in Ealing, or to create an individual style for your Acton home. 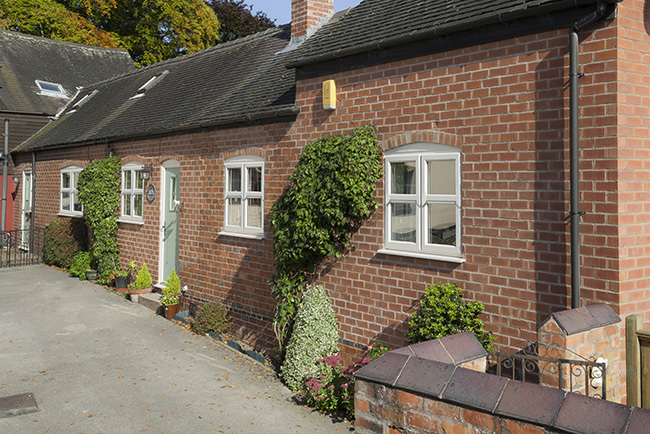 Bay & bow windows give homes a charming look, adding character along with a greater feeling of space. 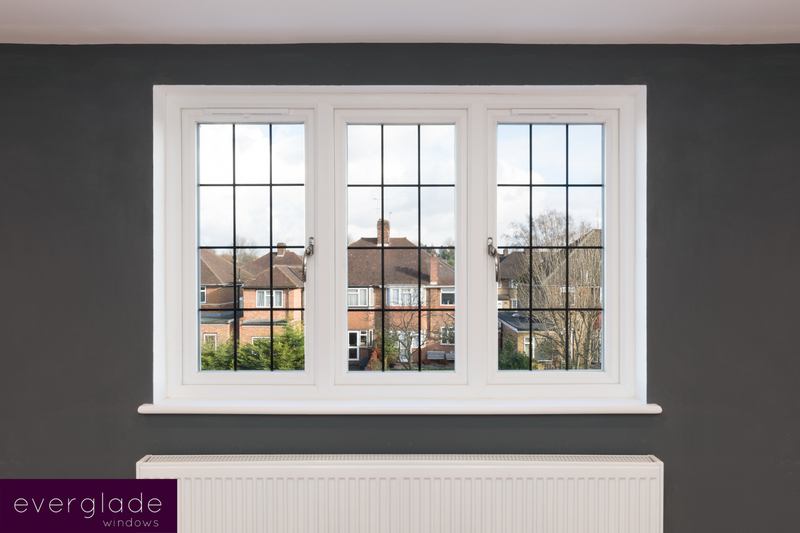 Bay & bow windows can be installed to replace existing windows, popular in homes across Greenford, Harrow, Wembley, Barnet, Ealing, Brent, and Perivale. 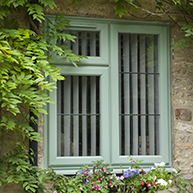 You can choose from an extensive range of colours to find the perfect one, so your windows beautifully complement your property. 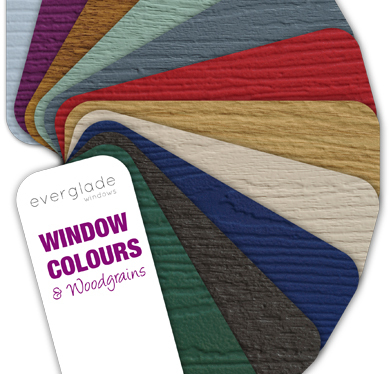 With 26 colourways available, from traditional Rosewood to modern Anthracite Grey, along with the ever-popular White. 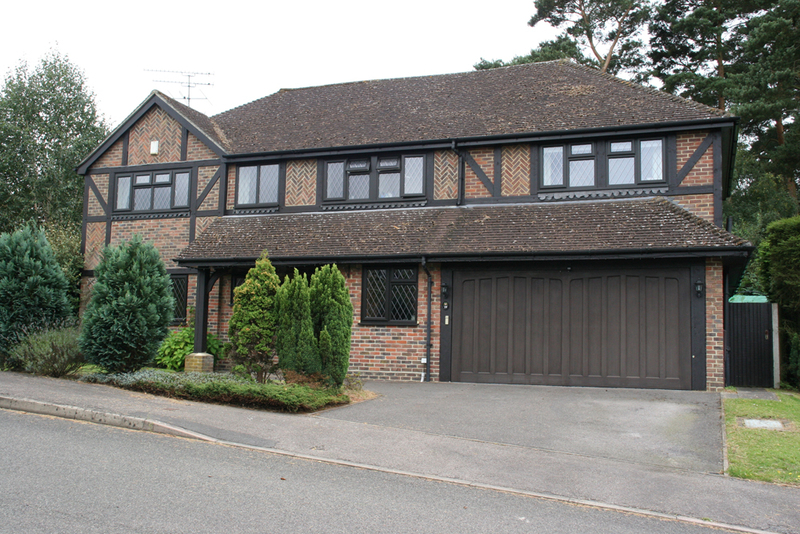 For authentic elegance, woodgrain finishes are available too, and you can also choose dual colour options, which means you can have one colour internally and another externally. 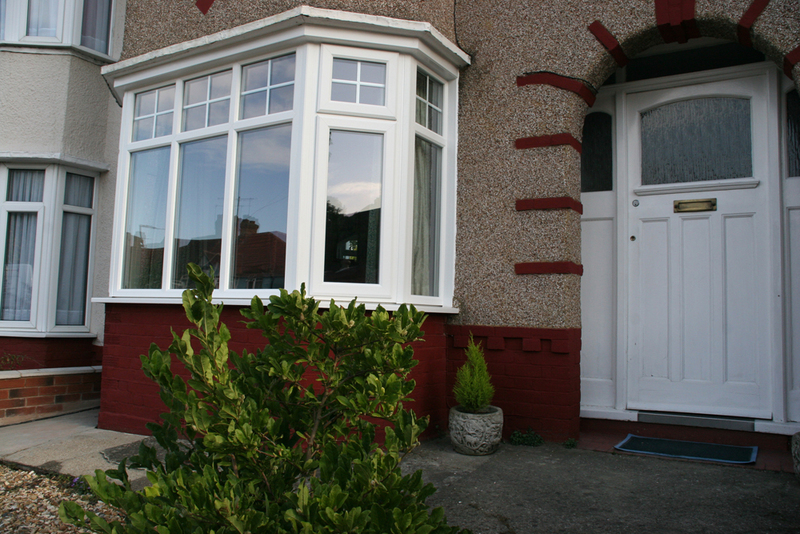 Our One Collection uPVC windows have all been rated ‘A+’ for energy efficiency. 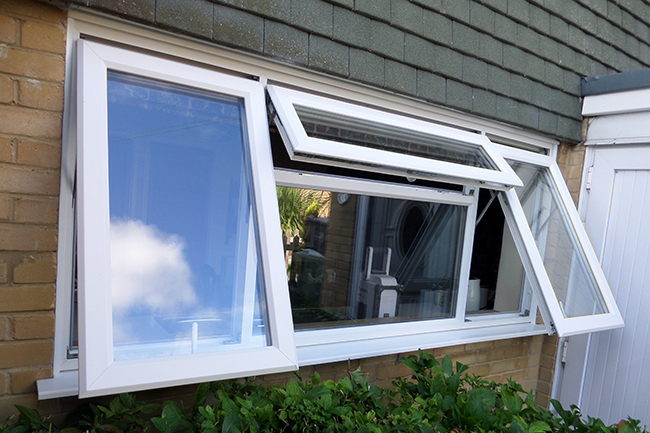 We also offer triple glazing for extra insulation. The windows and doors in the One Collection are packed with advanced security features, giving you peace of mind that you and your home are safe. 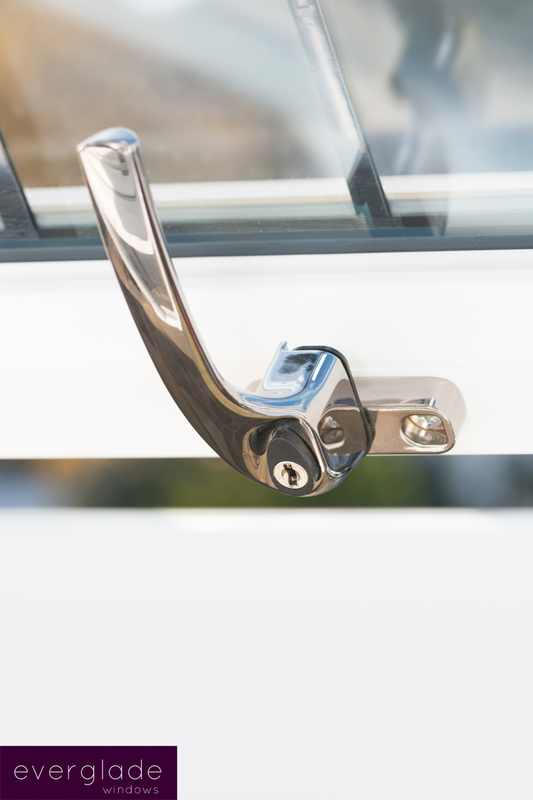 Corrosion-resistant multi-point locking is fitted as standard to ensure that your property is secure when you’re at home – and when you’re away. 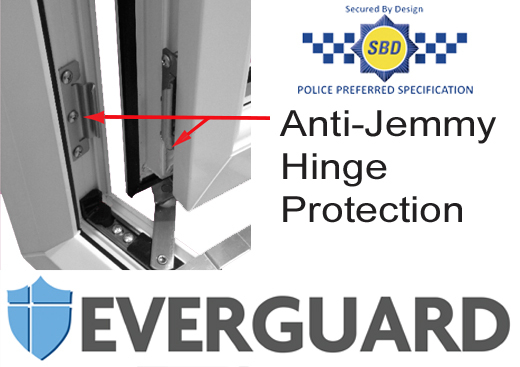 Secured by Design and PAS 24 certification comes as standard on our uPVC windows, as well as Everguard Hinge protection for even more security. 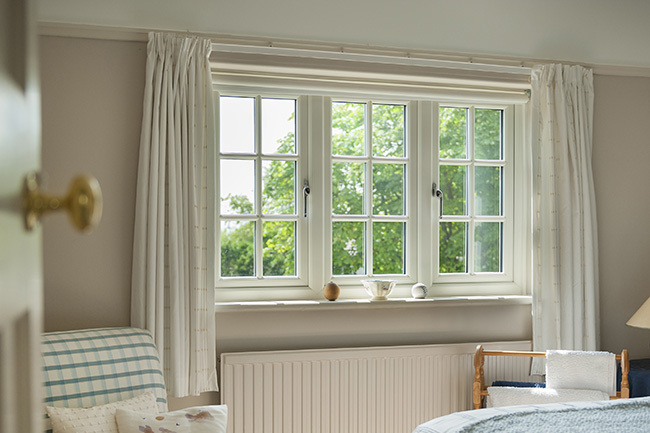 The finishing touches make all the difference, which is why we offer a choice of contemporary and heritage hardware, including beautiful pear drop & monkey tail handles, and traditional-looking dummy pegs & stays. 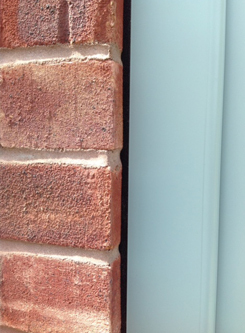 Windows fitted using TruFit expanding foam edge tape lose up to 23 percent less heat than those fitted with traditional installation methods. 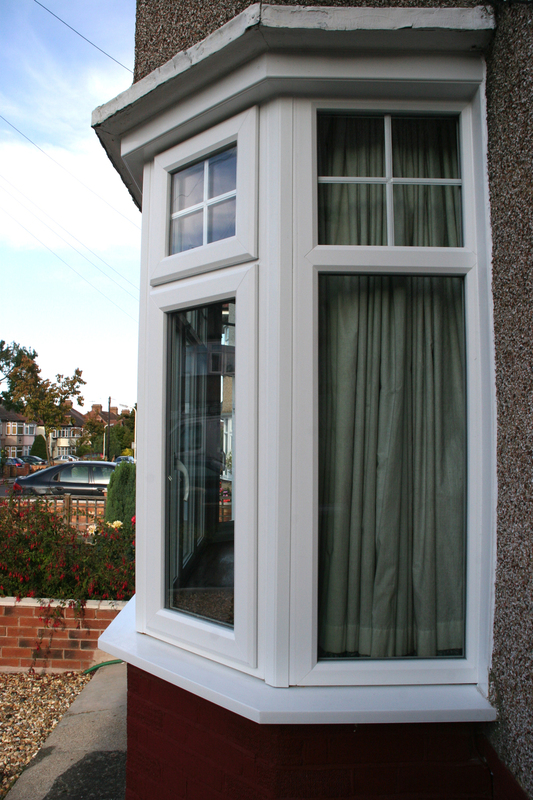 This maintains the ‘A’ energy rating of our uPVC window range and also allows for a cleaner and quicker installation.